Hi, lovelies! 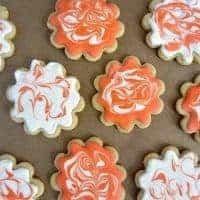 This is Amy from Club Narwhal and I am so excited to share this recipe for Lemon Sugar Cookies with Marbled Royal Icing with you. When you are done here, stop by Club Narwhal to see what our girl Zainab dreamed up! It was love at first sight when I started reading Blahnik Baker. 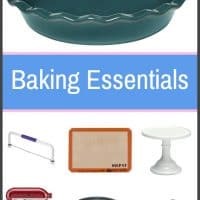 The name alone put me in a tizzy–shoes and baking? Pretty much the best combination ever. Because Zainab and I both adore pretty shoes and tasty baked goods, we decided to imagine what our favorite shoes might look like in dessert form. The hardest part about the whole thing was choosing the perfect shoe. Should I go with my Target wedding shoes that I bought when I was a poor grad student? The gorgeous embroidered kitten heel from my first trip to Paris? Or maybe the chunky wedge sandal that traveled around the world with me? In the end, I decided to go with my newest pair of favorite shoes–classic T-strap pumps from Mod Cloth. I adore how the pinking shear edging and eyelets bring a little sass to their ladylike shape. On top of it all, they are coral. Swoon. I decided to bake lemon sugar cookies with marbled royal icing–a classic recipe with a modern twist, just like my pumps. Since I am relatively new to baking, I will admit that I was terrified to try sugar cookies. But after reading Lila Loa’s amazing Vanilla Sugar Cookie recipe (this dough doesn’t spread! At all!) and Sweet Sugar Belle’s ridiculously informative royal icing tutorial, I felt ready to face my fears. And I am so glad I did. Light, tender, and with a touch of lemon, these sugar cookies fairly melt in your mouth. The royal icing brings added sweetness and the marble design showcases the perfect amount of pizzazz. I love how this dough does not need to be refrigerated for hours before using–it rolls out beautifully straight out of the mixer! Easy enough to knock out in an afternoon, and pretty enough to serve at a bridal shower, these lemon sugar cookies will make you smile for days. These lovely cookies taste best when eaten with your best gal pals while chatting about the story behind your favorite pair of heels. Thanks to both Zainab and you, her tribe of fabulous readers, for letting me borrow Blahnik Baker for the day–it was a dream come true. Don’t forget to check out Zainab’s shoe-inspired dessert on Club Narwhal! Light, tender, and with a touch of lemon, these sugar cookies fairly melt in your mouth! Preheat the oven to 350 degrees. Use the paddle attachment on a stand mixer to cream the butter and both sugars together. This takes about 4-5 minutes on medium speed. The butter will be light and fluffy with just a little grain from the sugar. Add the lemon zest and mix for a minute or two to combine. Things should be smelling really delicious right about now. Crack eggs into a small bowl and add them to the mixer one at a time, making sure each egg mixes thoroughly. Add salt and baking powder and mix until just combined. Add the flour one cup at a time (up to 3 cups). Make sure to mix the flour completely. After the third cup, add flour in ½ cup increments (up to 4½ cups). As Georganne explains on Lila Loa, the amount of flour you add varies depending on a lot of factors. Check out her advice here. I used 4 cups of flour and the dough looked like playdough. The dough should not be sticky and should hold together. Lightly flour your counter and roll the dough out very thin--about ⅛ to ¼ inch thick. Cut the cookies out and put on a parchment or silicon lined baking sheet. 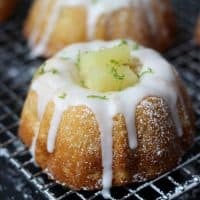 Bake for 7 to 8 minutes. Be careful not to over bake. 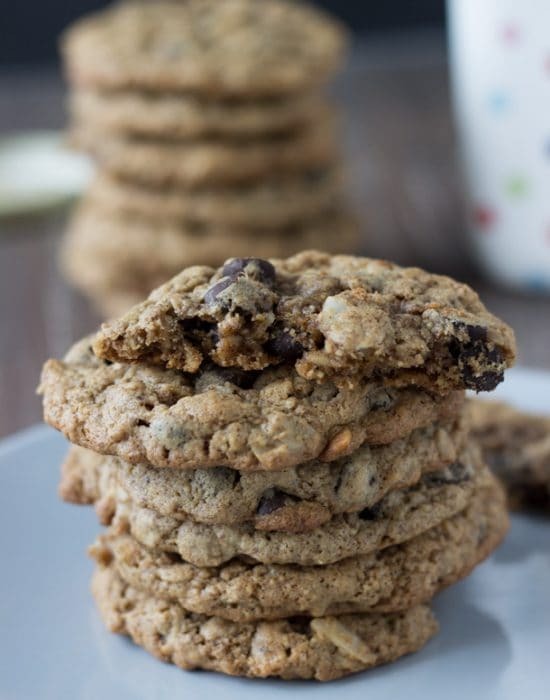 These cookies are light and do not really get golden brown, even at the edges. Frost with royal icing (recipe below). Makes about four dozen cookies. 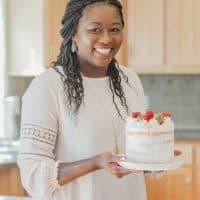 If you have not made royal icing before, do yourself a favor and read Sweet Sugar Belle's Royal Icing 101 post. She provides amazing and thorough step by step photo directions. Combine the powdered sugar and meringue powder in the bowl of a stand mixer fitted with the whisk attachment. Mix the dry ingredients to combine. Slowly add the water and vanilla extract. The icing will initially look sad and very wet. Whisk on medium for 5-6 minutes, until it thickens to pudding consistency. 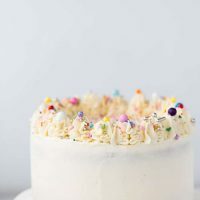 Knock the speed up to high and whisk for an additional 4-5 minutes, until the icing is very stiff and the whisk or a spatula stands straight up without falling. 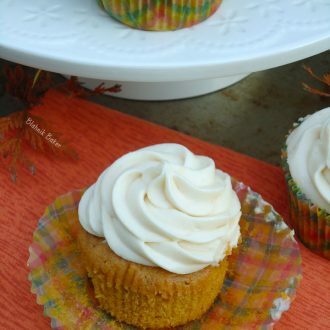 Thin the icing with water and fill a frosting bag fitted with a #3 tip. Line and flood the cookie. 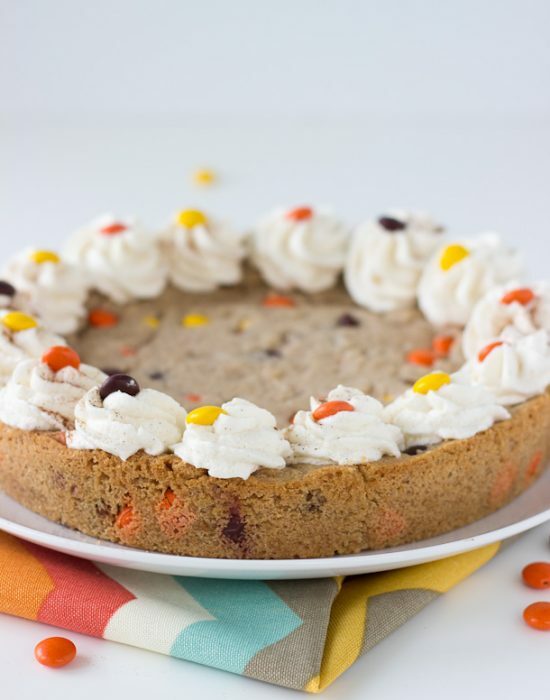 Using a contrasting color, dot the icing. Pull a toothpick through the dots to create a marbled look. 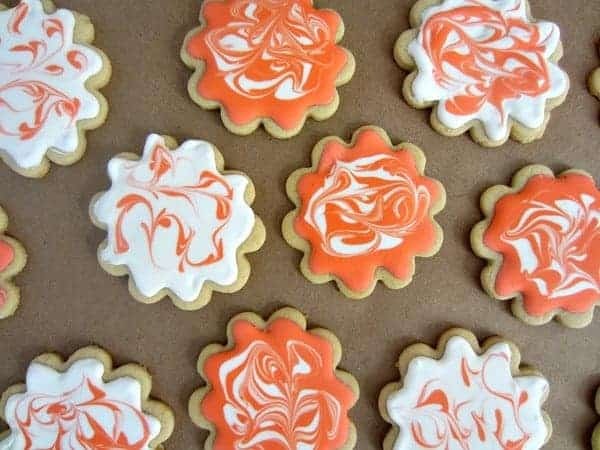 For more information on how to color and thin royal icing, check out Sweet Sugar Belle's video tutorials. 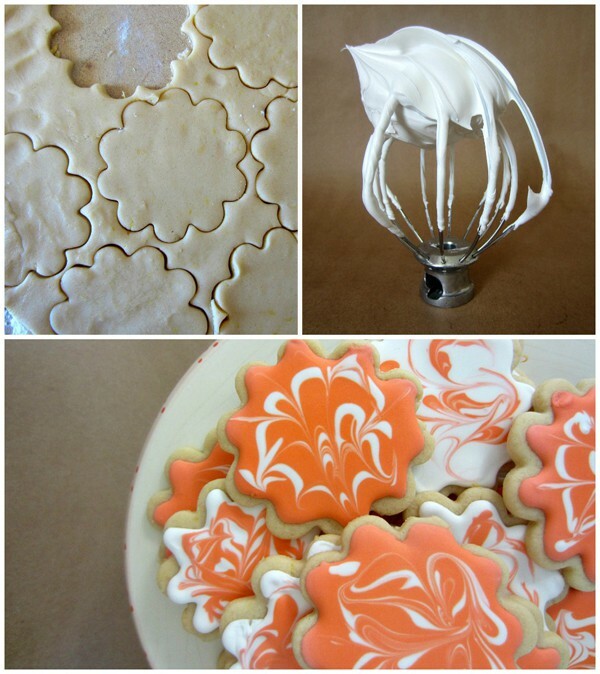 Annie's Eats has a lovely photo step-by-step for marbling royal icing. Makes enough icing for four dozen cookies, plus some to spare. Thank you for this wonderful post Amy! I know where to look for some adorable cookies next time. Make sure you follow Amy on Facebook, Google+ and Pinterest to keep in touch. Be sure to head over to Club Narwhal to see what I brought to the party. Zainab, you are the best! I had so much fun collaborating with you. And I cannot wait to try your lovely Chiffon Cake. I adore anything lavender but haven’t used it in my baking. This is so fun girls! Love that you did a collaboration together, and love both of your creations! Thanks Meghan. It was Amy’s idea and I’m so glad we did go ahead with it! Amy’s cookies are so awesome! I love that you guys did a blog swap cool idea! 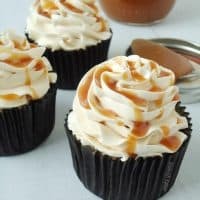 I love both of your blogs! Shamene thank you so much. I agree Amy’s cookies are very beautiful!! The girl has some skills lol! These lemon sugar cookies look FANTASTIC! I am sugar cookie deprived as I don’t think I have ever had a lemon sugar cookie! Shashi, I am too. I also am scared of decorating sugar cookies but Amy has inspired me today to try them again! This is such a cute idea you two had! I love it! Amy, your shoes are totally adorbs. Love the color! The cookies are so pretty! I’m a devout disciple of Lila Loa and Sweet Sugar Belle. Those two taught me almost everything I know! So I’m sure those cookies are delicious, and they are so beautiful to look at too! Well done, Amy! These are so stunning!! Thanks for sharing them at Work it Wednesday!! How fun? 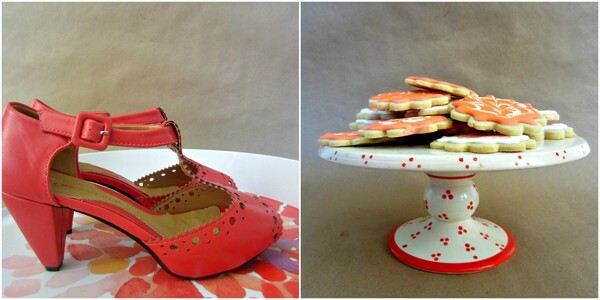 Pretty cookies, pretty shoes. Perfection! These look too pretty to eat. Fun, fun, fun. These are so cute! 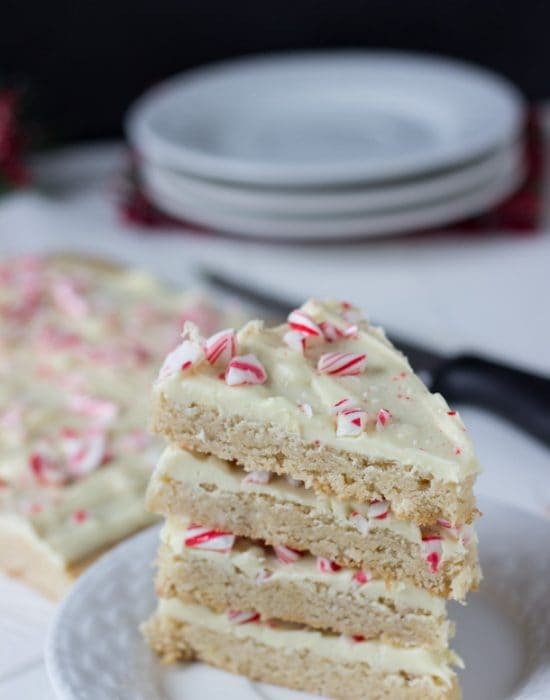 They look like the perfect sugar cookie, especially with that frosting! These cookies are incredible!! I wish I had some good cookie decorating skills! I know..I wish I did too. Just gonna have to practice. Hi Zainab, I’ve found you and your blog on Grow Your Own Networking Party. 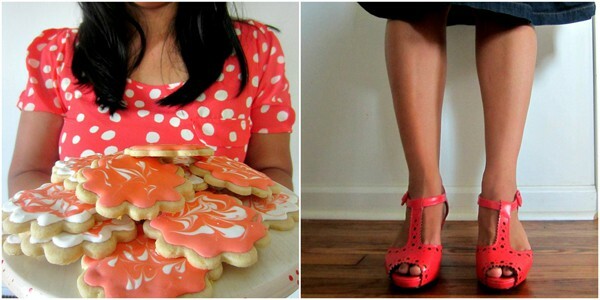 Love those cookies and of course the shoes. Subscribing! yes, Amy did a great job! I wish I had that much skillz lol! Oh I love these cookies, Zainab! 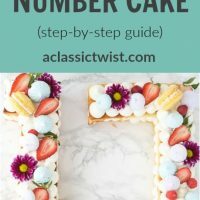 I saw your cake over on Amy’s blog. It looks oh so good! Pinning these little gems. Thanks for having Amy on your blog today, Zainab! 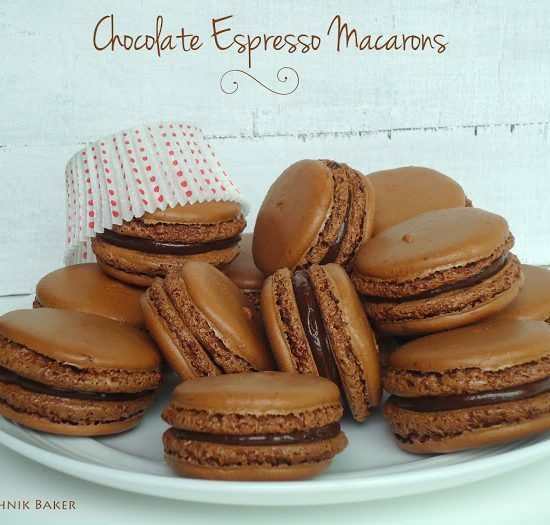 Amy – these are almost too pretty to eat! But I totally will because a lemon cookie and royal icing is just too good to pass up! Pinned this to our Wake up Wednesday Pin Board! Thanks for sharing on Pinterest Meghan. Dear Amy, your cookies look beautiful…I agree with Meghan almost too pretty to eat! So fun! I saw your post over at her blog too.. you girls looked like you had so much fun and I love that you were inspired by the shoes. 🙂 Thanks for sharing at Show Stopper Saturdays! Love how you did the frosting. The marbling looks so pretty. Great colors too. Hi Kita! Thanks for stopping by SITah! I am still playing with royal icing. I have a hard time getting the consistency right. But your cookies look great! Thanks for sharing at Sweet & Savory Saturdays #29. Amber, I get very runny icing sometimes too. But I intend to try this recipe. After reading the tutorial links I think they may help. Yum, Yum! Love the shoes.